10th May - Echoes of Treason, Book 3 of the Craft of Kings series published on kindle. 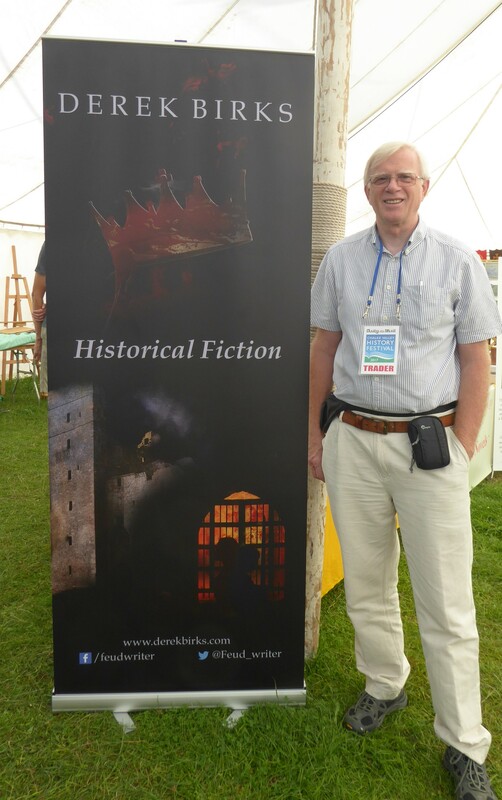 Saturday, 29th & Sunday, 30th June - Derek will be selling and signing books at the Chalke Valley History Festival in Wiltshire. September 2018 - Derek's first audiobook is released on Audible. Feud is narrated by Mike Rogers. 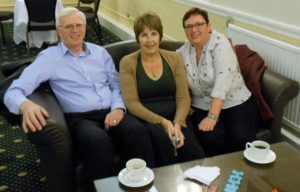 In September 2010 Derek guest posted on Mary-Anne Yarde's popular blog: Myths, Legends, Books & Coffee Pots to talk about: Storming the Conventions of Historical Fiction. One of my favourite characters from the Rebels & Brothers series, Hal, is a guest in a 'supporting role' feature by author, Helen Hollick. Click here to find out more. Derek reveals more than ever ​before about Ned Elder, t​he hero of Rebels and Brothers on Alison Morton's Writing Blog! Read all about it here. Click here to read an interview with Stephanie Moore Hopkins about my historical fiction writing. 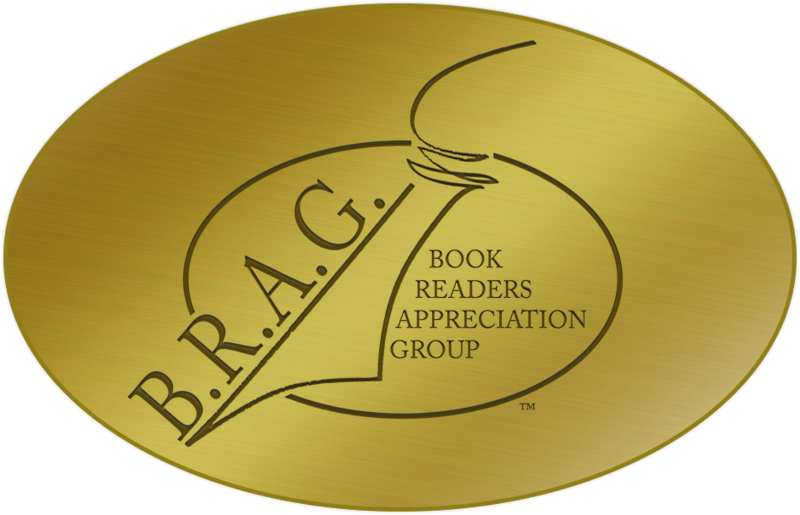 April 2017 - Book 1 of the new series, Scars From The Past, awarded a BRAG Medallion for excellence! February 2016 - Rebels & Brothers Book 3, Kingdom of Rebels, selected as an Editor's Choice by the Historical Novel Society. Longlisted for the 2017 HNS Indie Award. July 2016 - The Last Shroud awarded a BRAG Medallion, so all 4 books in the series have now been given this award.